Okay, now, no need to worry about what to get me for a gift- one of these Illuminated Bookmarks will do just fine. 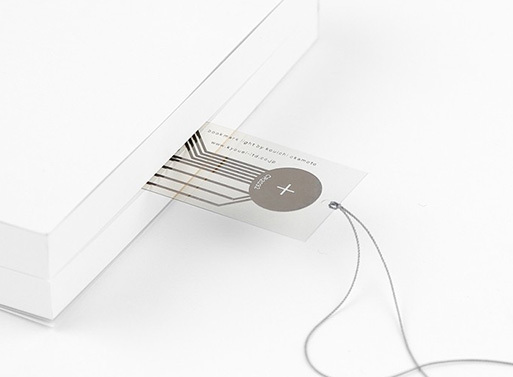 It’s a bookmark printed on a special film with ink that transmits electricity. See the circuit the ink creates? Add a lithium coin battery between the positive and negative ends and you’ve got an LED light. Pretty fun, huh? It’s sure to please any reader that is fond of technology. 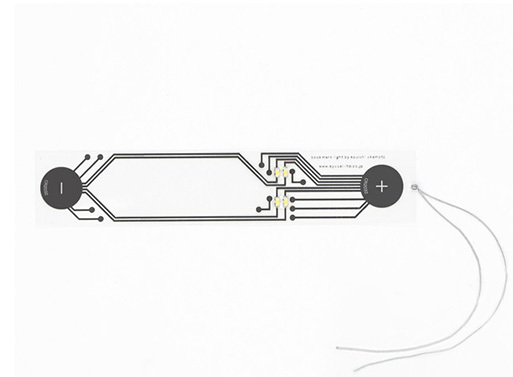 The LED emits light when the lithium coin battery CR2032 (not included) is used for this bookmark. From our archives; originally posted Oct 14, 2016.